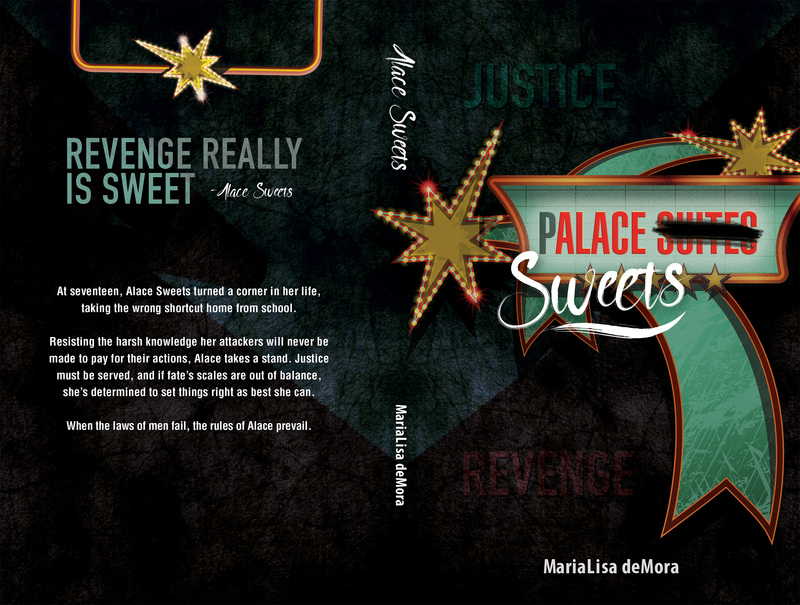 Now live, a dark romantic thriller! After delving into the mind of a serial killer, I couldn’t wait to share her story with all of you. A dark romantic thriller, this book is not a light read. Filled with edge-of-your-seat suspense, this intense story commands the reader’s attention as it drives towards the explosive ending. 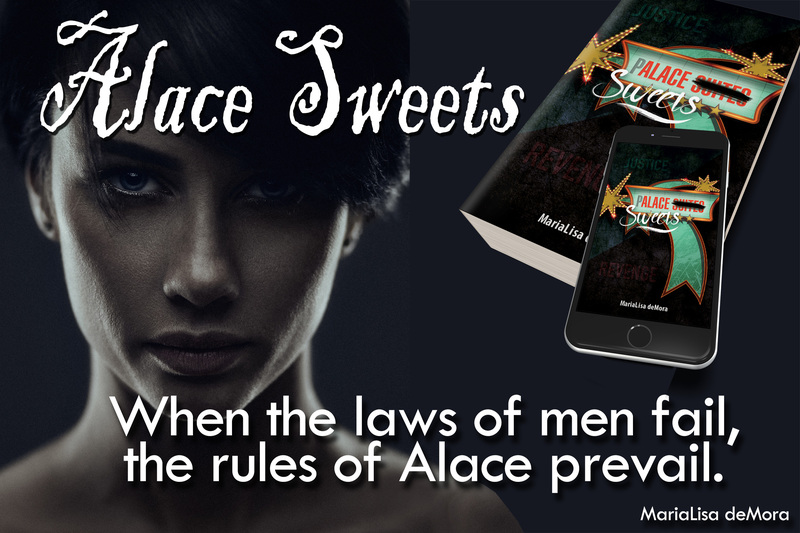 Alace Sweets is a vigilante serial killer, with everything that implies and is sure to trip all your triggers. Be ready.